"A computer network or data network is a telecommunications network that allows computers to exchange data. 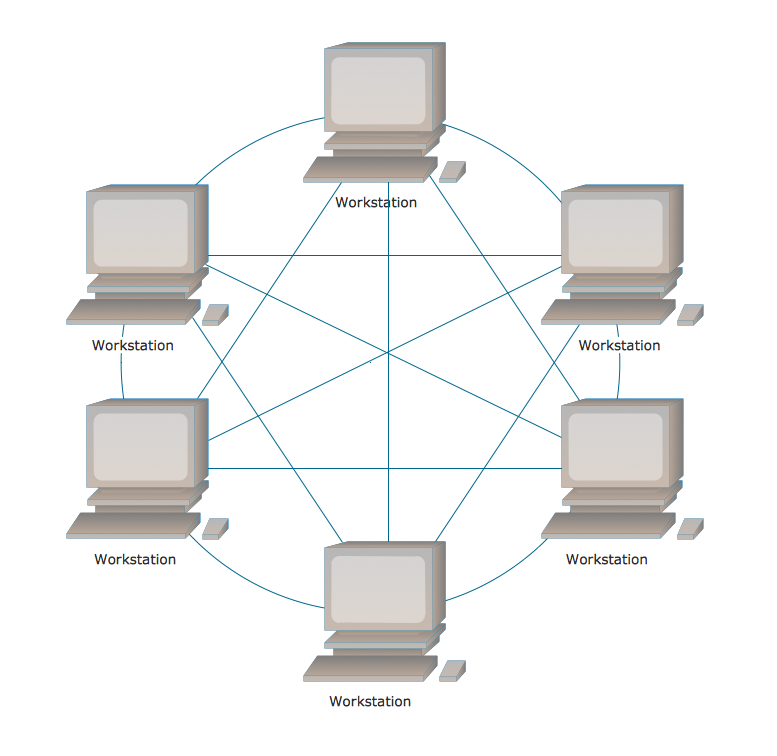 In computer networks, networked computing devices (network nodes) pass data to each other along data connections. 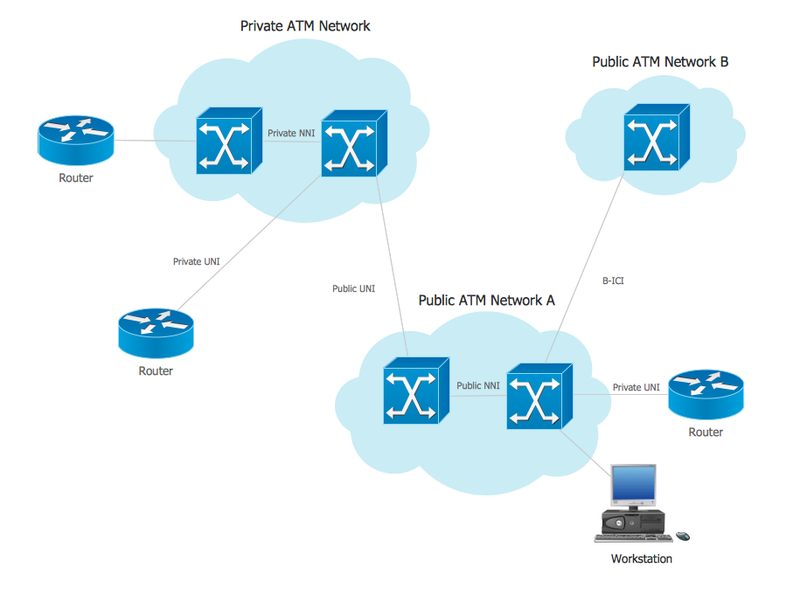 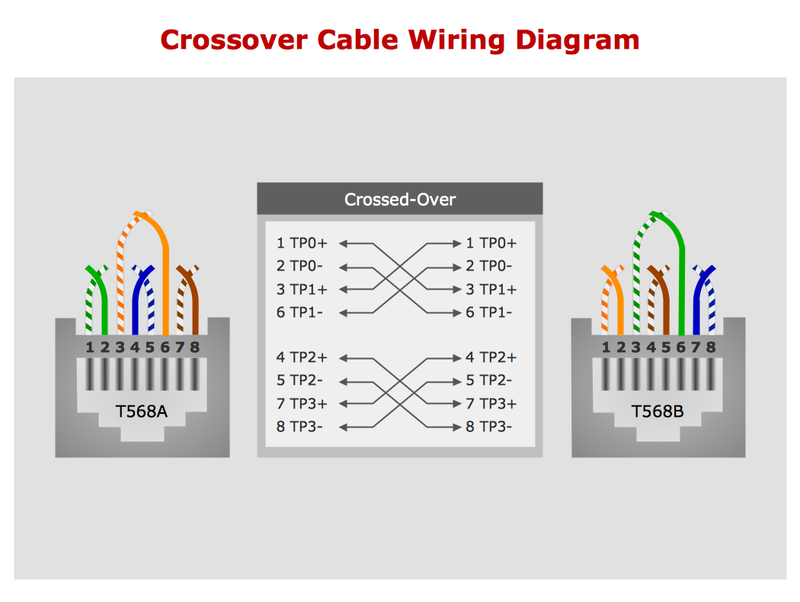 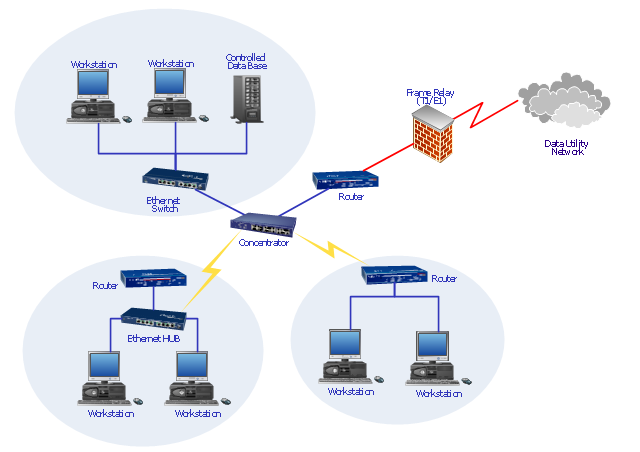 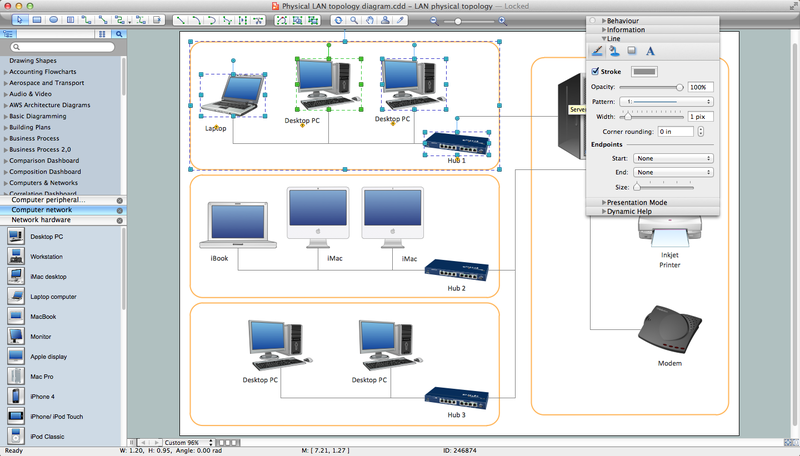 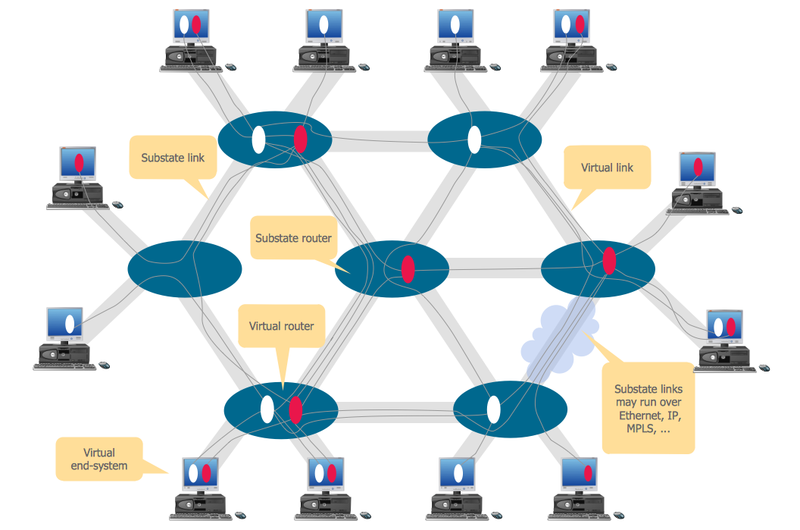 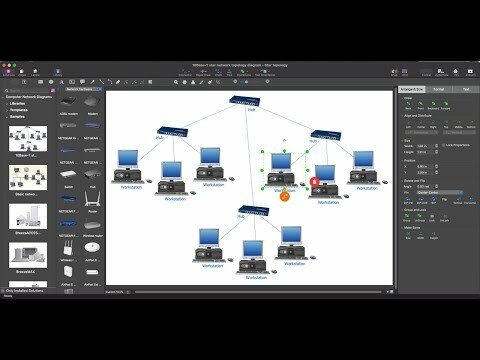 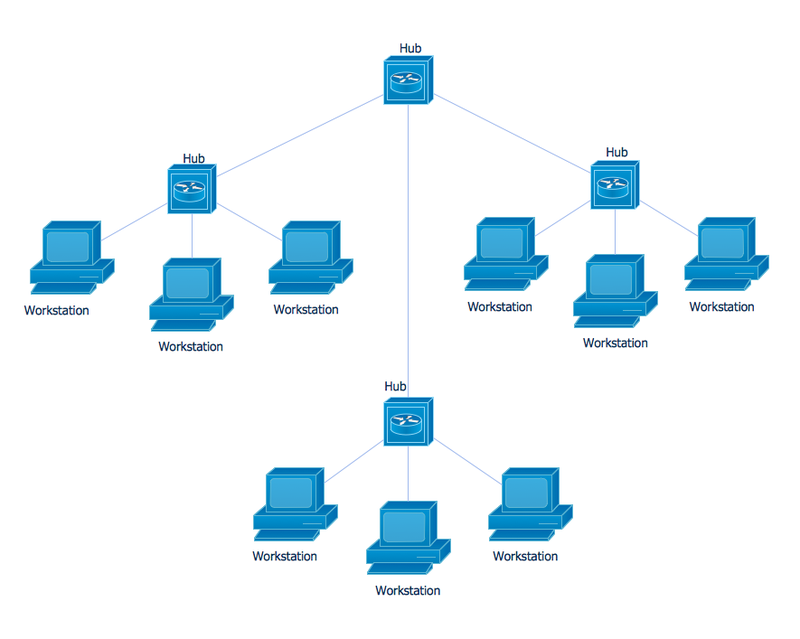 The connections (network links) between nodes are established using either cable media or wireless media. 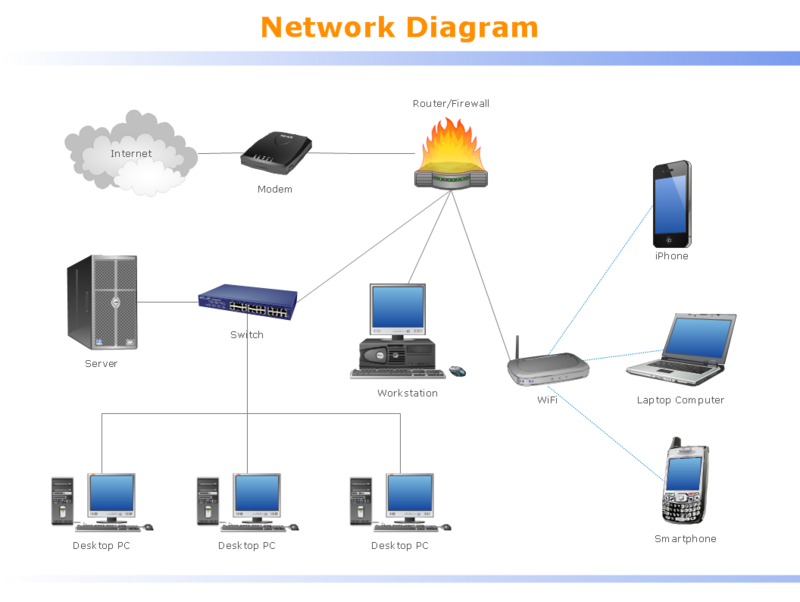 The best-known computer network is the Internet.